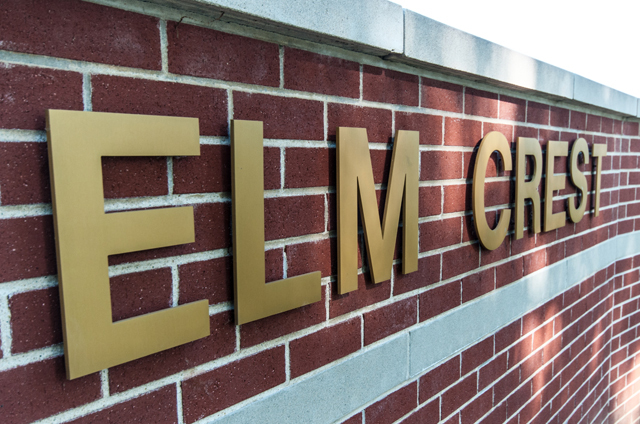 *Call Tim at 712-755-5174 for complete details and to learn about the advantages of living at Elm Crest. Elm Crest’s Health Care Center named to the Iowa National Nursing Home Quality Care Collaborative Honor Roll. Welcome to Elm Crest Senior Living Community. We are a not-for-profit provider of senior living in Harlan, Iowa. 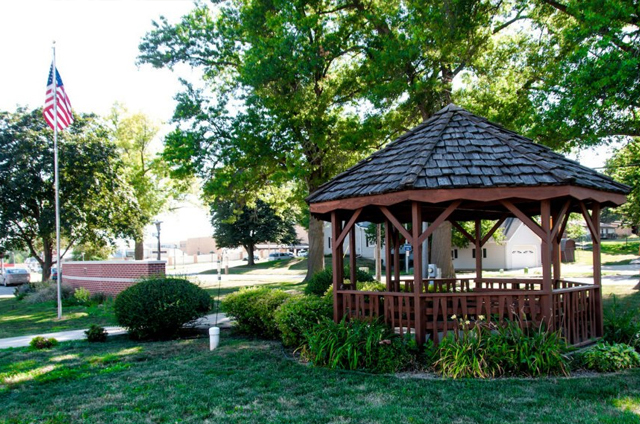 For over 65 years Elm Crest has served seniors and families in Harlan and the surrounding communities. When you choose to live at Elm Crest you have a variety of comfortable living options with access to many unique amenities and a variety of care and supportive services. 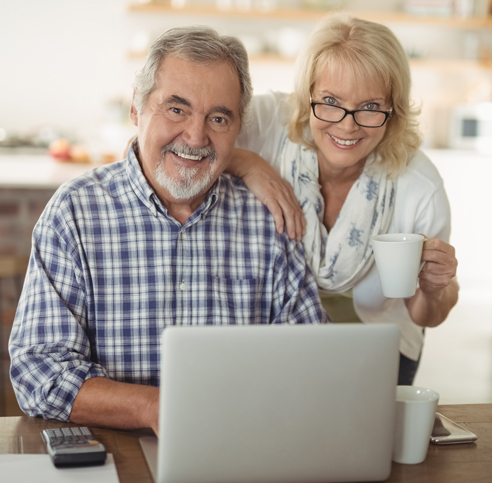 We have a variety of unique living options and supportive care services designed to meet your needs and fit your lifestyle. Explore our community and learn more about what makes us such a great place to call home. Take in a lovely walk along the trail at nearby Pioneer Walking Park. Whether you enjoy some time alone or with good company, the fresh air and charming landscape revitalize your senses and offer great exercise.